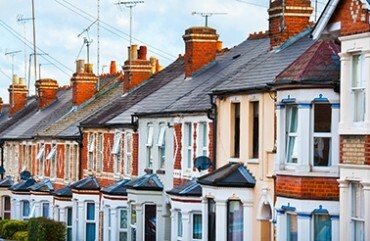 Thompson Smith and Puxon Residential Property solicitor, Laura Finnigan, discusses when a higher rate Stamp Duty Land Tax (SDLT) refund may be due and how to claim it. If you are purchasing a residential property and already own another residential property which is not being sold simultaneously with the purchase, you will be liable to pay the higher rate of SDLT on the second property as you will own two properties at the same time. The higher rates are 3% above the standard rates of SDLT. However, you are able to apply for a refund of the amount above the normal SDLT rate if you sell your previous main residence within three years. If you are claiming a refund it must be claimed within three months of the sale of your previous main residence or within twelve months of the filing date of the SDLT return, whichever is the later. Please note, you won’t pay the higher SDLT rate if the property that you are purchasing replaces your main residence and the sale of that main residence is completed prior to or on the same day as your purchase of your new main residence. For general advice in relation to any residential property matters, including SDLT, please contact Laura Finnigan at Thompson Smith and Puxon on 01206 217 020 or by email at laura.finnigan@tsplegal.com.